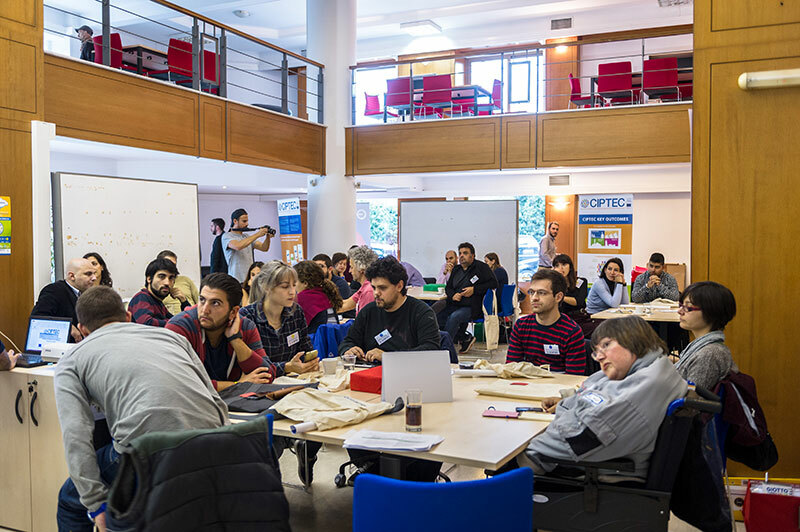 The first co-creation workshop in Thessaloniki, within CIPTEC project, entitled: “Improving mobility in our city: we identify the major problems of public transport and seek for innovative solutions!” was held on 21st of October 2016. The workshop was organized by AUTh and took place at the new co-working space of OK!Thess initiative. 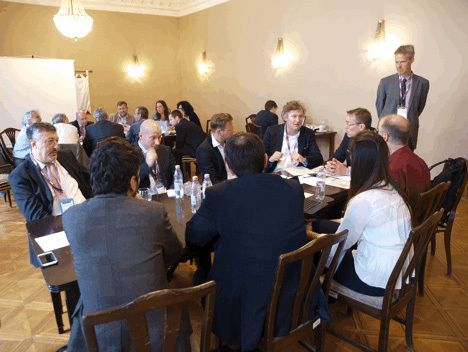 CIPTEC, as part of the CIVITAS knowledge generating research projects family, participated actively in multiple ways in the last CIVITAS FORUM Conference, held on 28-30 September in Gdynia. 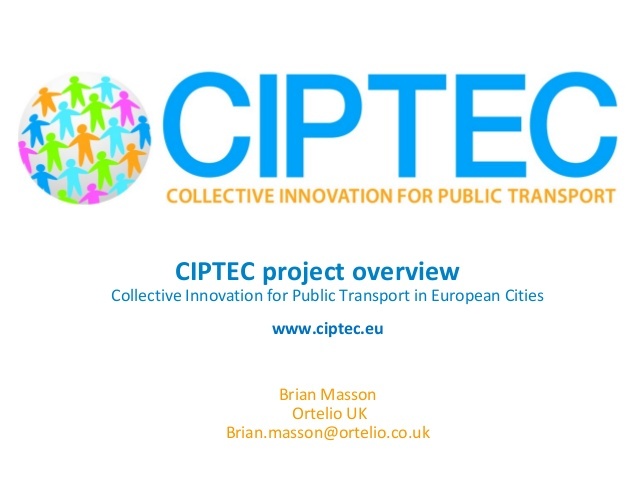 Brian Masson from Ortelio Ltd (UK partner) presented CIPTEC project in over 100 delegates from transport operators, authorities and communities during an EU Mobility event in Cagliari, Sardinia on September 22nd. 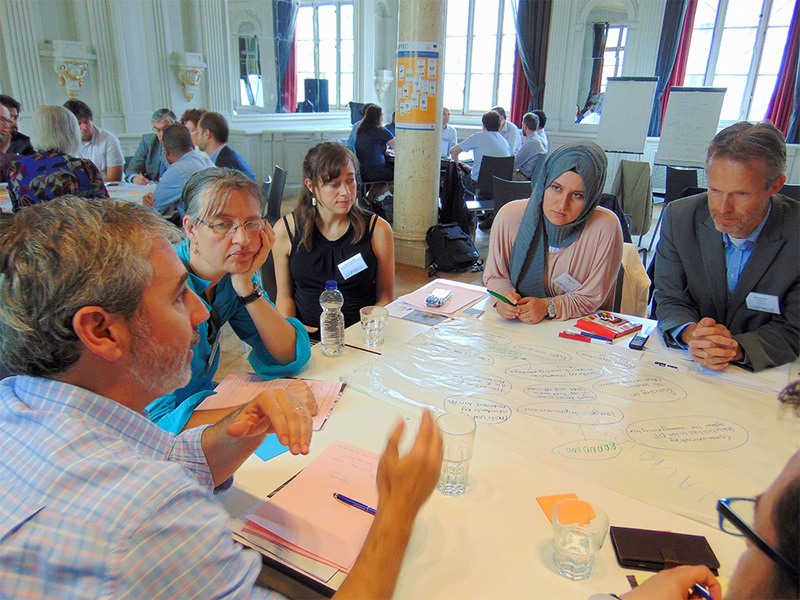 An EU level workshop was organised in Brussels on June 8th 2016 by EPF to validate the findings obtained so far during the CIPTEC project. 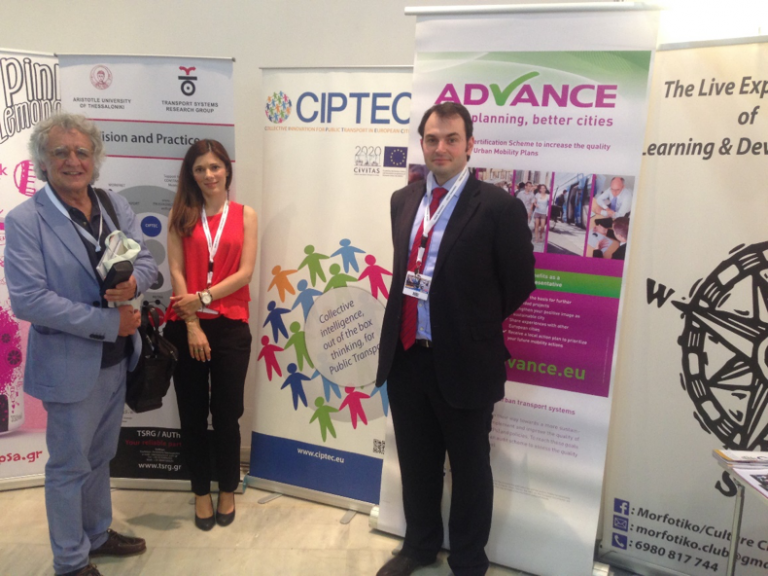 The 20th annual European Conference on Mobility Management – ECOMM 2016 was held on 1-3 June of 2016 in Athens. 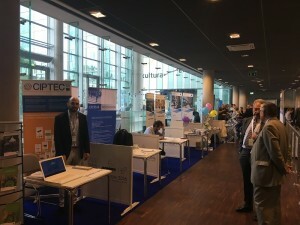 CIPTEC project was present at the ECOMM 2016 with a stand. 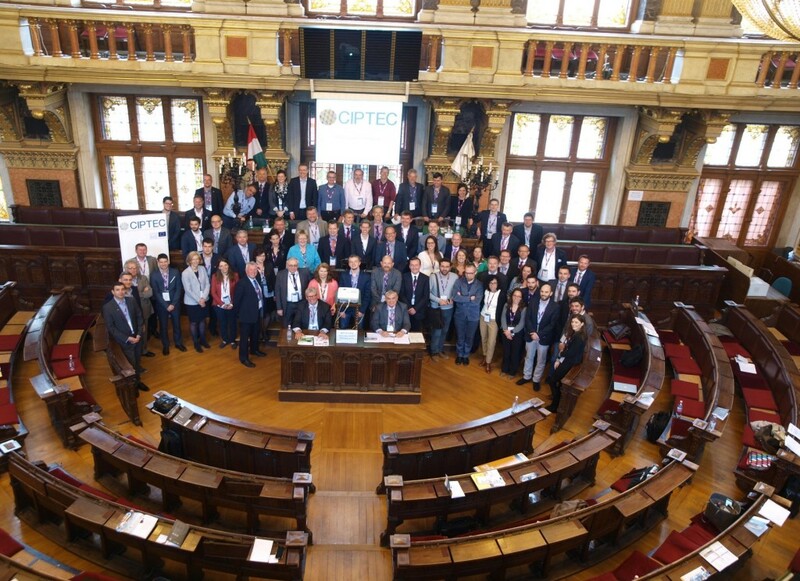 The CIPTEC Consortium and EMTA General Assembly join forces to advance Public Transport! 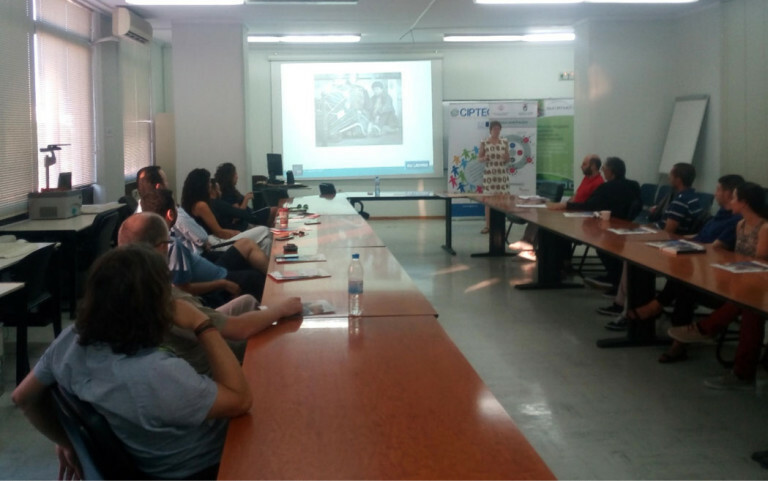 The 3rd CIPTEC project meeting was organised by project partner European Metropolitan Transport Authorities (EMTA) in May 2016. 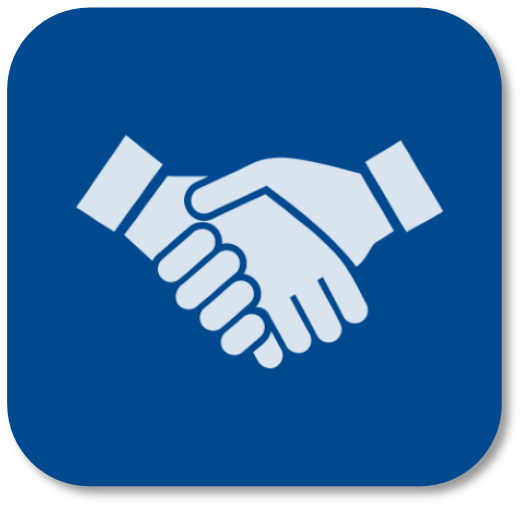 Open call for potential sponsoring for the European level Crowdsourcing campaign of the CIPTEC project. 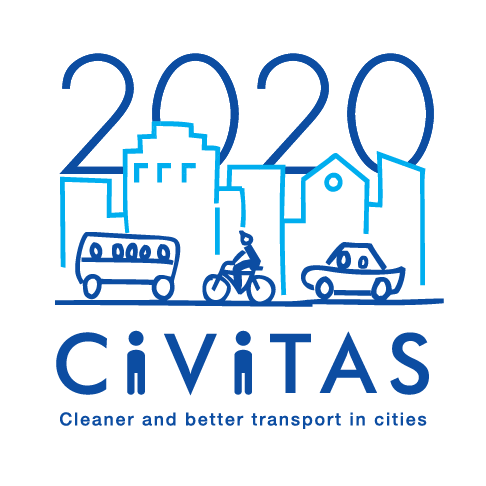 European citizens can share their concerns for the future of the Public Transport and can submit their innovative ideas in the frame of the crowdsourcing campaign that is running within the EU Horizon 2020 research project, CIPTEC. 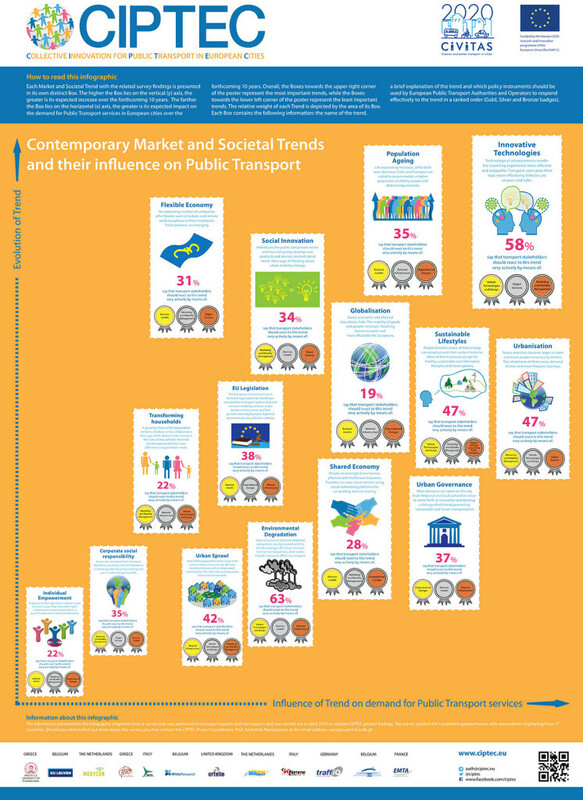 During March and April 2016, CIPTEC coordinator AUTh, commissioned a survey about CIPTEC project findings of current market and societal trends, which are bound to influence the demand for public transport services as they evolve. 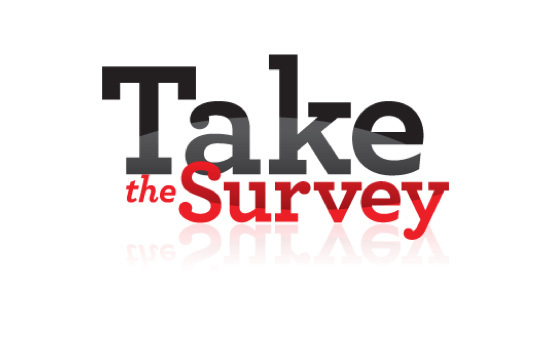 The survey yielded 450 completed questionnaires with respondents originating from 17 countries. 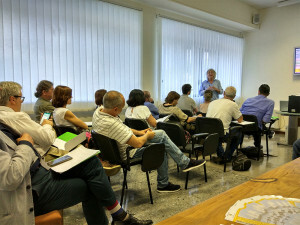 AUTh, as CIPTEC coordinator, and KU Leuven, as leader partner of WP4, entitled ‘Advanced marketing research and consumer experimentation’, co-organised with the support of the University of Macedonia (UoM). Giorgio Ambrosino, on behalf of MemEx (CIPTEC’s project partner in Italy) has given a specific presentation on the role of ITS and the PT innovation in the Sustainable Urban Mobility Plan methodology at the training course organised by EUROMOBILITY. 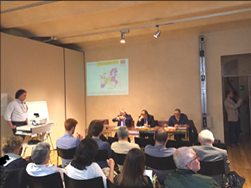 The first CIPTEC co-creation workshop was held on 9th June 2016 in Siena by Tiemme. This workshop presented the top 31 most promising innovations that can be implemented in public transport and the main objective was to validate the findings. The workshop was successful in achieving this objective, but also in sharing and collecting information to improve public transport.